Nestle India partnered with IFBN and delivered nourishing MILO RTD in 180 ml tetrapaks to India Food Banking Network. IFBN distributed 41627 packs of MILO RTD. 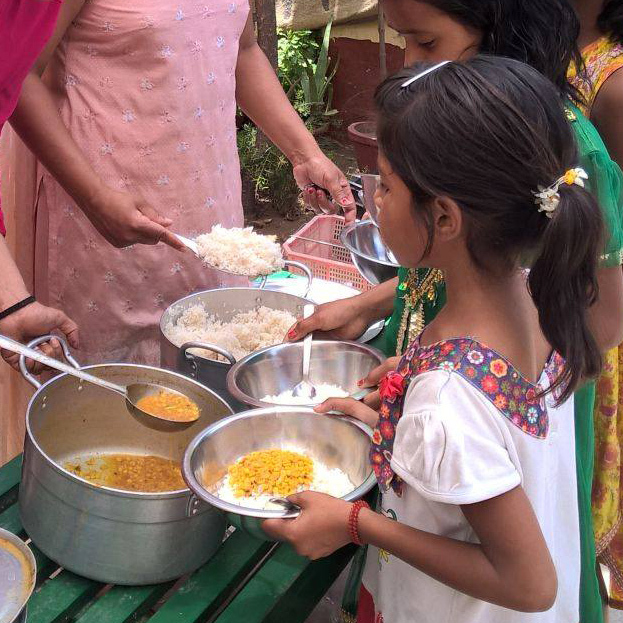 It was a healthy, tasty and nourishing treat for over 20000 children in eight cities. We join the children in saying a big THANK YOU !! to Nestle India.